SkyPower Global company intends to invest $1.3 billion in the construction of solar power plants in Uzbekistan, according to the decree of Uzbek President Shavkat Mirziyoyev, Kazinform reported. It is planned that the foreign investor, through its own funds and independently attracted loans, will implement a project to build, own and operate solar photovoltaic facilities with a total capacity of 1,000 MW of alternating current. The government of Uzbekistan issued guarantees to SkyPower Global that it would purchase all electricity produced at the expense of Uzbekenergo, and in the absence of the funds, the state budget. 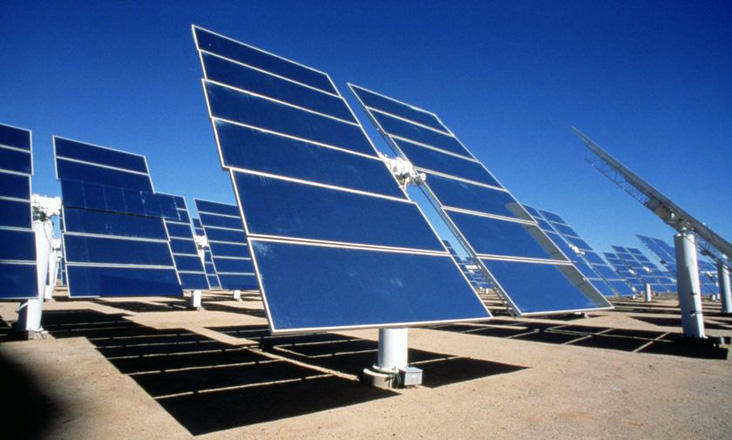 Solar power plants are planned to be built in Tashkent, Samarkand, Navoi, Jizzakh, Surkhandarya and Kashkadarya regions. The necessary land plots should be allocated for the investor before the end of May. Uzbekistan provided SkyPower Global, its subsidiaries and contractors involved with a wide list of benefits and preferences. They are exempted from customs payments when importing new equipment and materials, spare parts, components, technological documentation, special equipment and vehicles, software products. In addition, they are freed from corporate income tax on income received both through a permanent establishment and at the source of payment, including dividends, value added tax, mandatory contributions and fees to state trust funds, property tax, and land tax. Earlier, Uzbekistan announced its plans to build five solar photovoltaic stations with a total capacity of 500 MW and a preliminary cost of more than $1.1 billion by 2021. In December 2016, the Chinese Zhuhai Singyes Green Building Technology Co. Ltd won a tender for the construction of the first Central Asian photovoltaic station in the Samarkand region. It will generate up to 200 million kWh of electricity per year. Currently, oil and gas account for 97 percent, coal - 2.3 percent and hydropower - 0.7 percent in the structure of primary energy resources of Uzbekistan.